Jennifer Lee aka TOKiMONSTA prefers to work late – or early, depending on how you look at it. Most of her music is made between two and seven in the morning, because at that time of night “my mind works in strange and mysterious ways.” Hence the title of this EP, a series of warm but decidedly woozy pieces of music, the soundtrack to the oddest, most beautiful dreams you’ve ever had. love to), the driving, relentless beat of “Day Job,” this is an EP suffused with both warmth and creativity. I LOVE TOKiMONSTA & BRAIN-MUTHAFUNKIN-FEEDER!!!! p.s. felt really guilty for downloading austin’s album somwhere so i came back to cop properly. Just purchased from Beatport. amazing release. 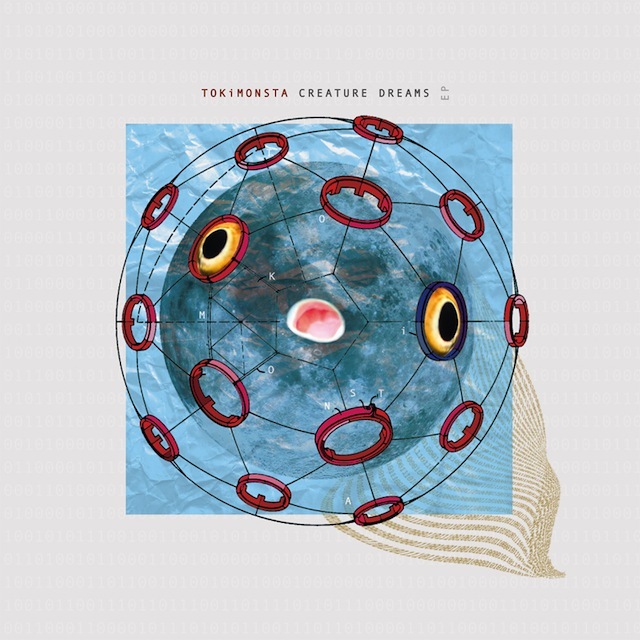 Big love to Tokimonsta and Brainfeeder. Her music is as gorgeous as herself LOVE U TOKi!